Hello and welcome to The Cosmetic Surgery Dubai! We are the premier cosmetic surgery company in Dubai and have helped countless people to regain their confidence and get the looks they’ve always wanted. Now we want to help you! If you’re not completely happy with the way you look, then you’ll no doubt know that it can affect just about everything you do. When you aren’t happy with your skin, with your breasts, or with your hair; it can leave you feeling deflated, unattractive and even shy to put yourself in social situations. Great Experience – We put your comfort first! Fantastic Results – Simple procedures can lead to dramatic results! At The Cosmetic Surgery Dubai, we want you to walk with pride and to hold your head up high, feeling absolutely amazing in your own skin. Sometimes it takes just the tiniest change – a single millimetre can be the difference between wanting to bury your head or feeling like a super star. Sometimes, a single laser treatment can be all it takes to get rid of the acne that has haunted you since high school – why deny yourself? And once you find that confidence, people will notice a difference in you. It’s not just about the way you look: it’s about the way you walk and the way you hold yourself when you feel that good about yourself. 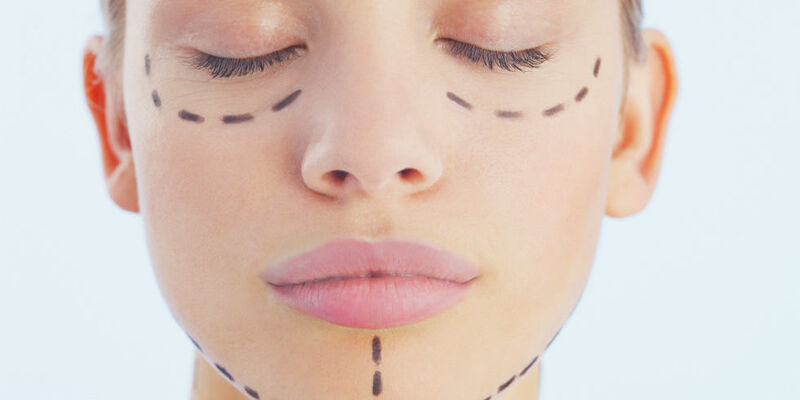 The Cosmetic Surgery Dubai has been providing a range of cosmetic surgery procedures for many years now and in that time we have established ourselves as one of the leading companies in the country. Our commitment is to the happiness, comfort and safety of our clients and we work incredible hard to meet the lofty standards we set for ourselves. We know that cosmetic surgery can be a nerve-wracking experience at first and that’s why we do everything we can to help you feel at ease.